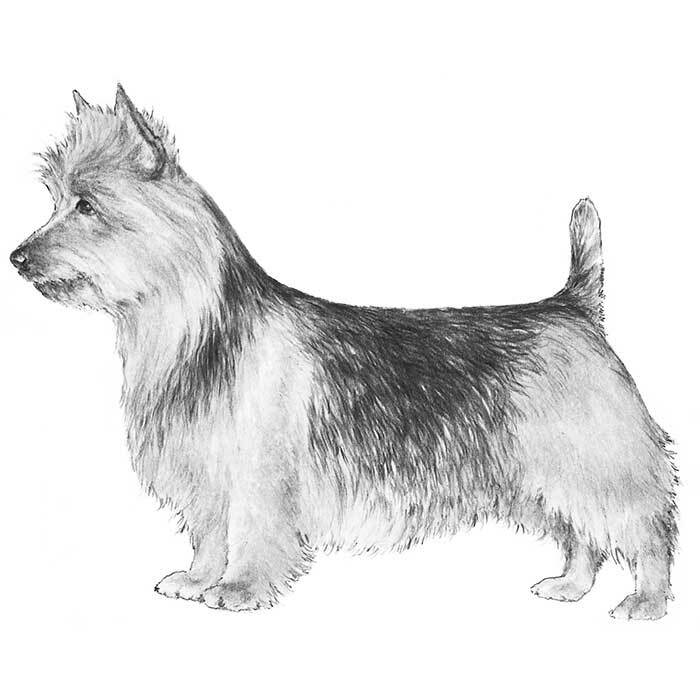 The Australian Terrier was bred from many different breeds including the Yorkshire, Skye, Cairn, and many other terriers. They were originally bred to be short, stocky dogs that could withstand the harsh climates of Australia while still rodent hunting, herding, and guarding. Today, the breed maintains its sturdy, hardy build along with its seemingly endless energy. 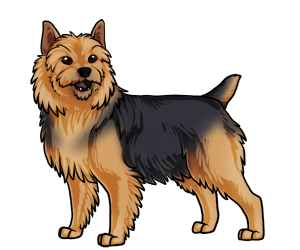 Presently, the Australian Terrier excels in agility, tracking, and guarding. The Australian Terrier was recognized in 1960 as the 114th breed in the American Kennel Club. The Australian Terrier was the first recognized breed originating from Australia.